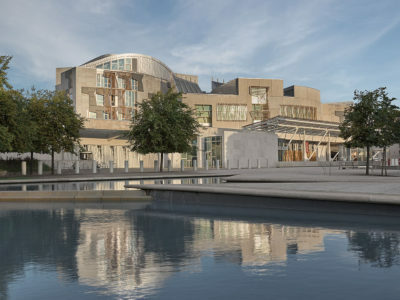 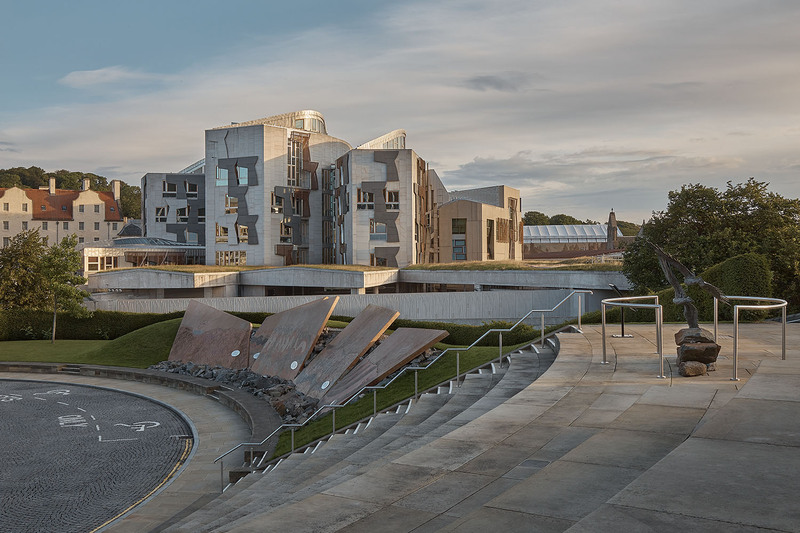 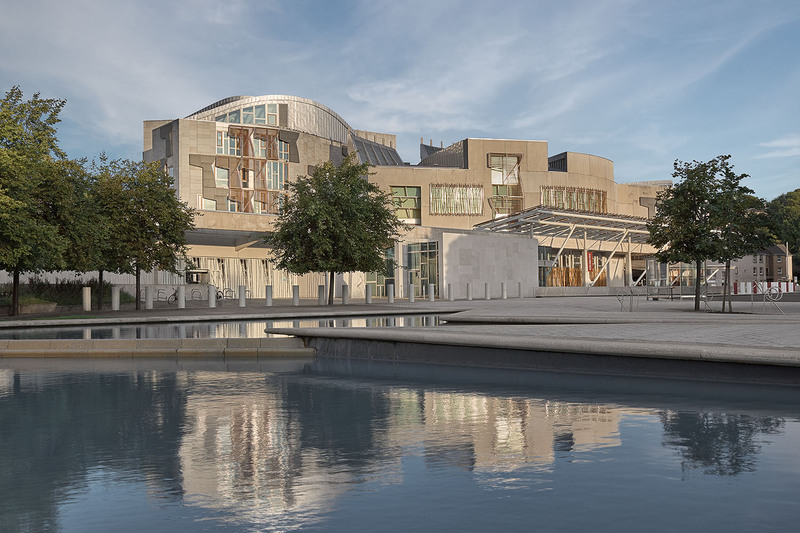 Frontage of the Scottish Parliament Building and adjacent pool in Edinburgh, Scotland. 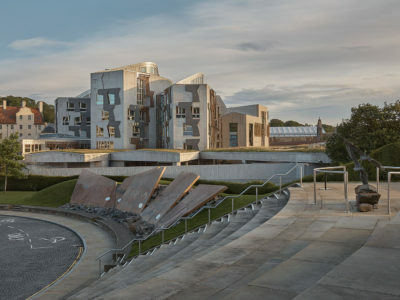 Scottish Parliament Building as seen from Dynamic Earth, Holyrood Road, Edinburgh. 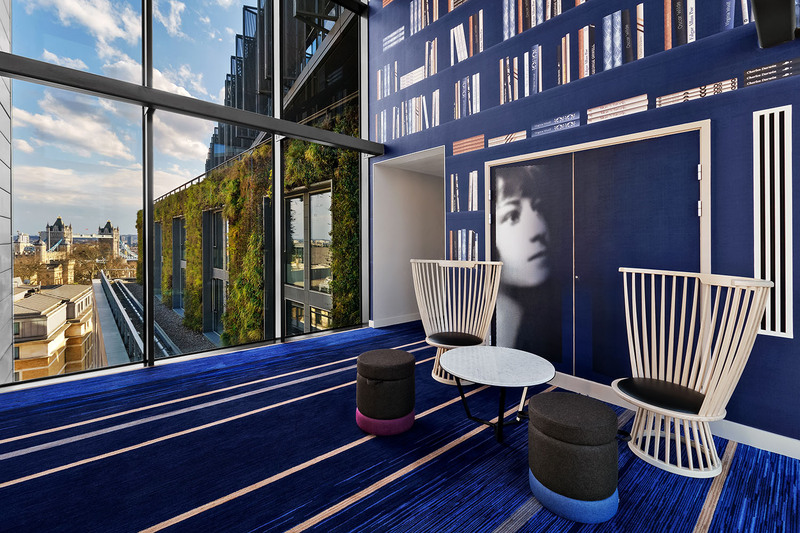 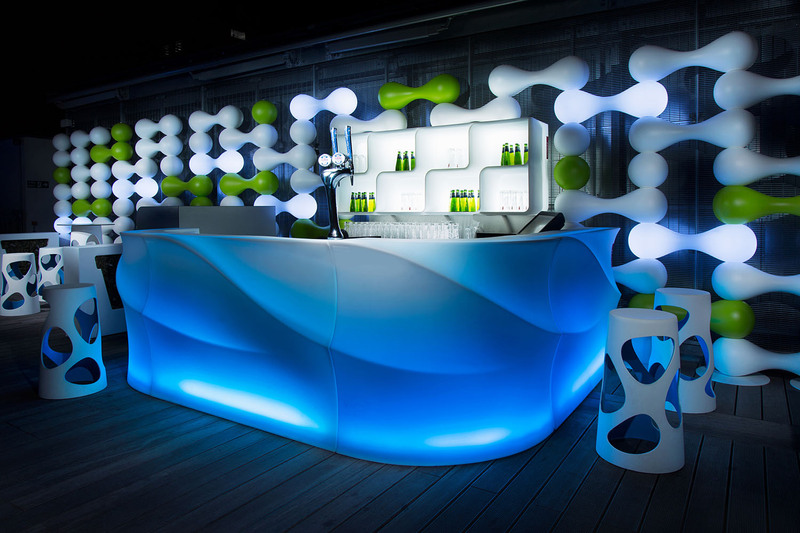 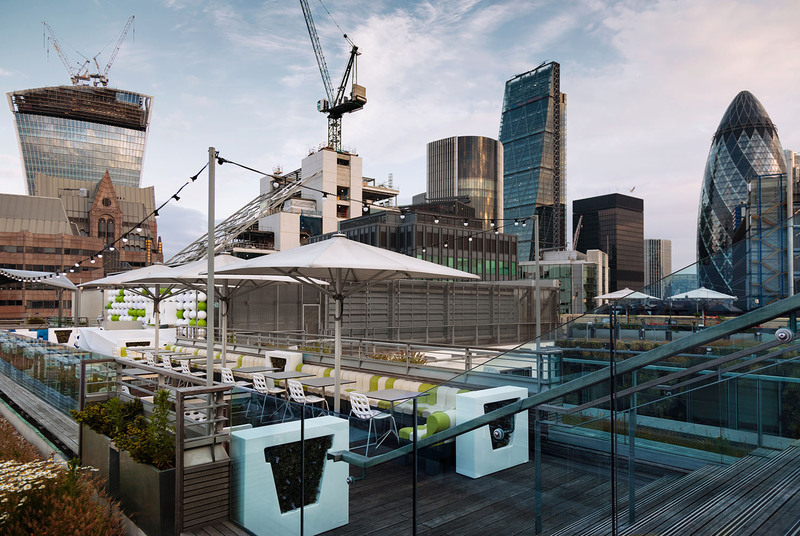 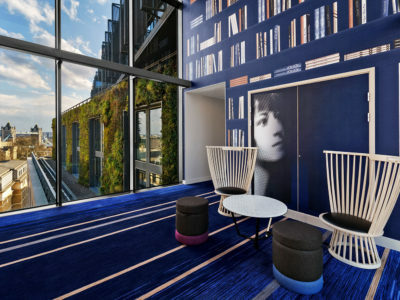 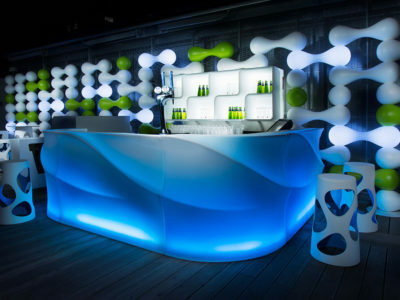 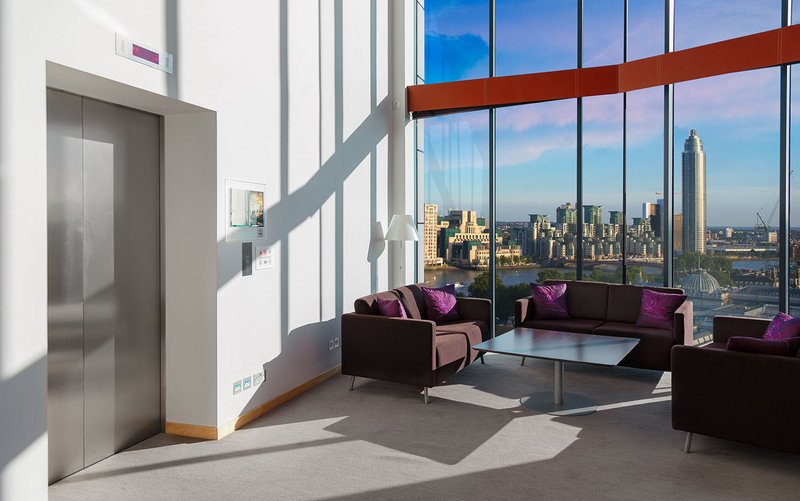 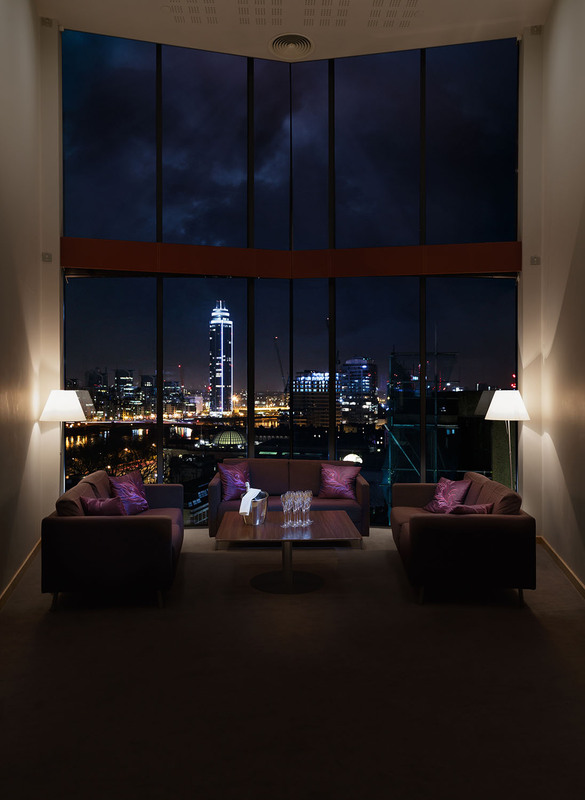 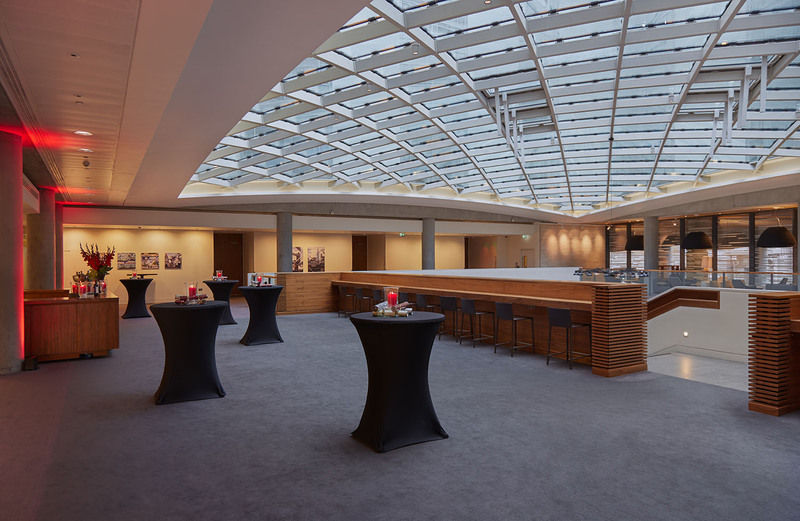 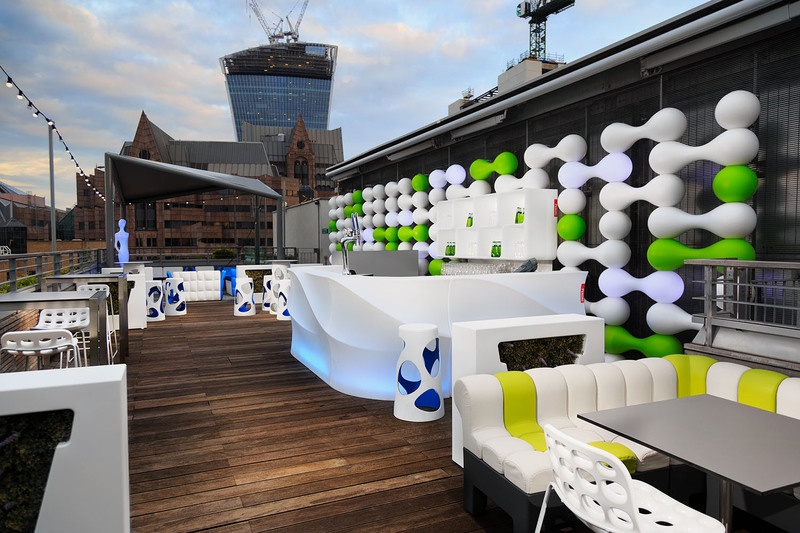 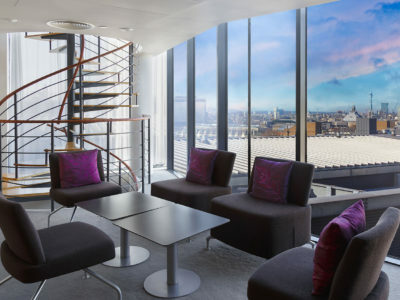 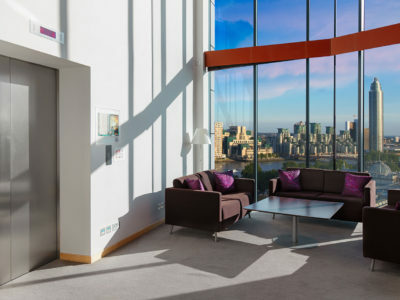 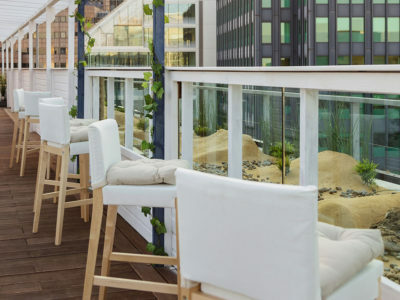 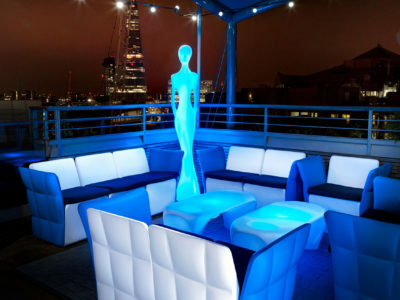 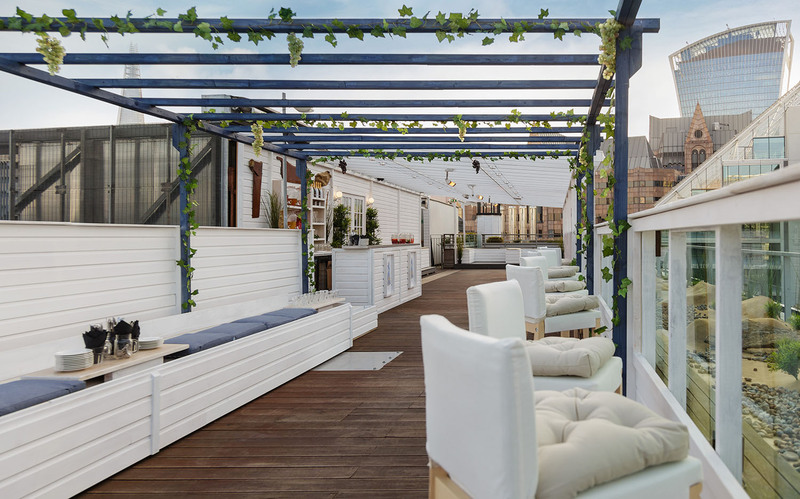 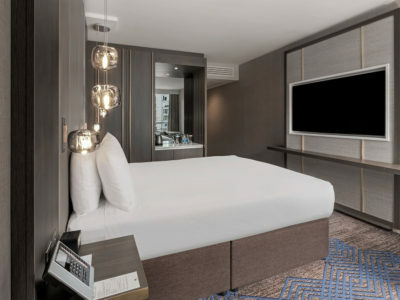 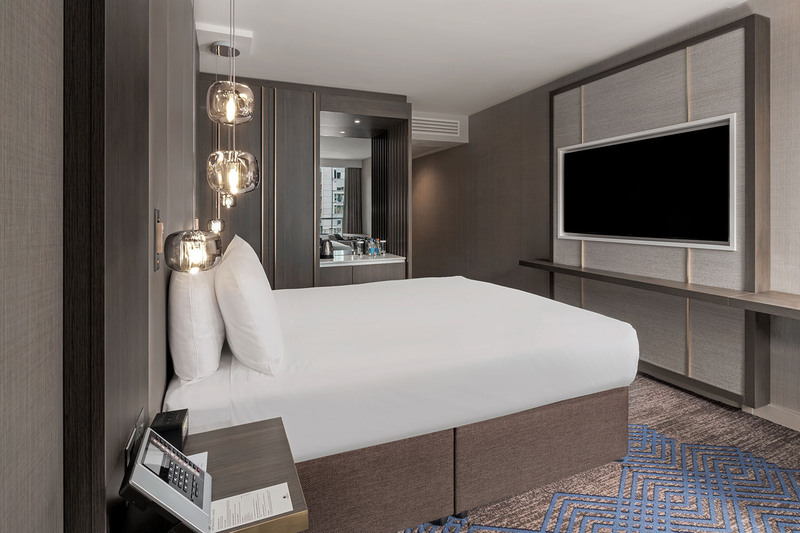 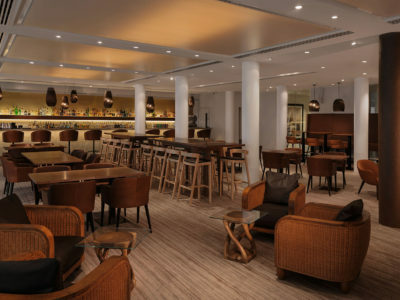 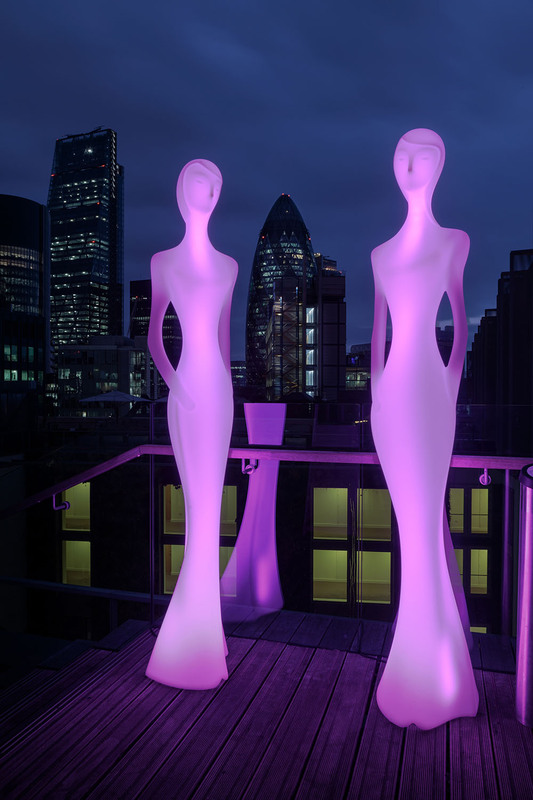 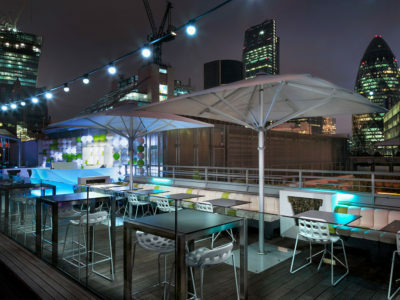 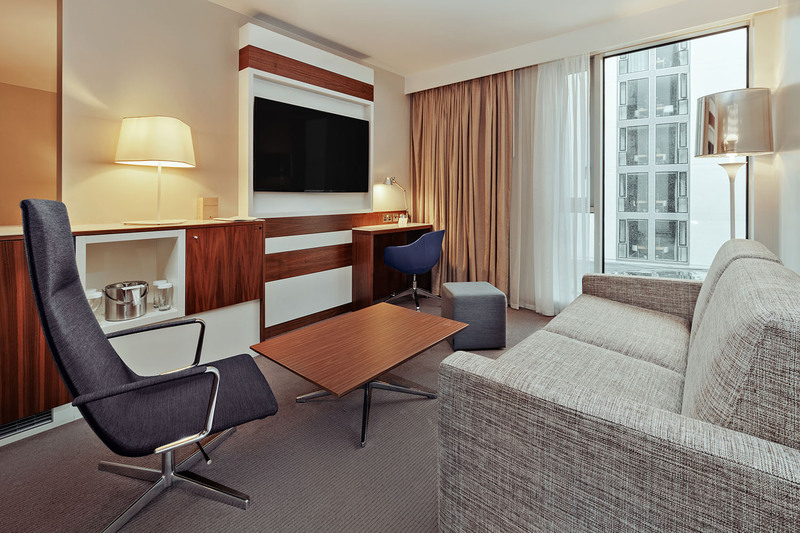 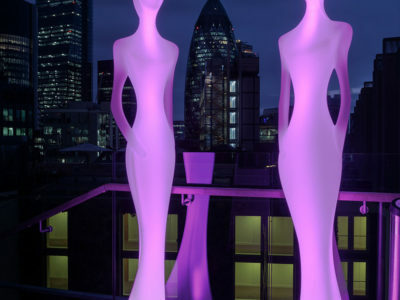 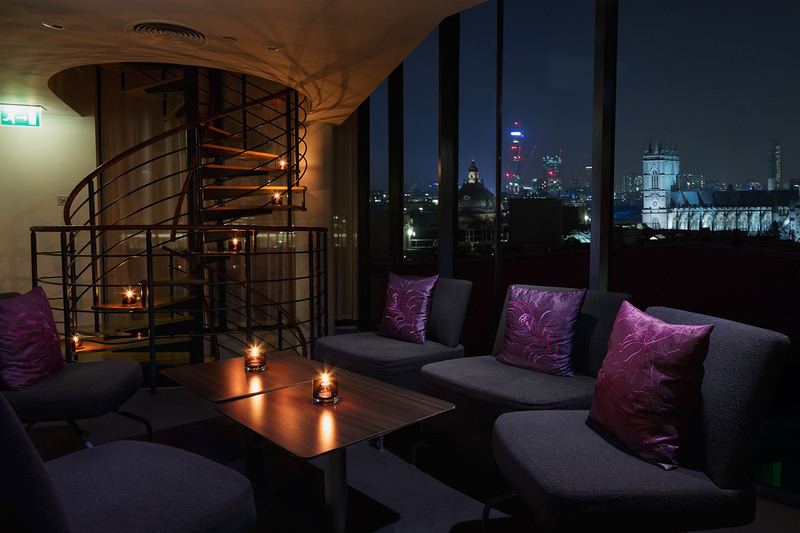 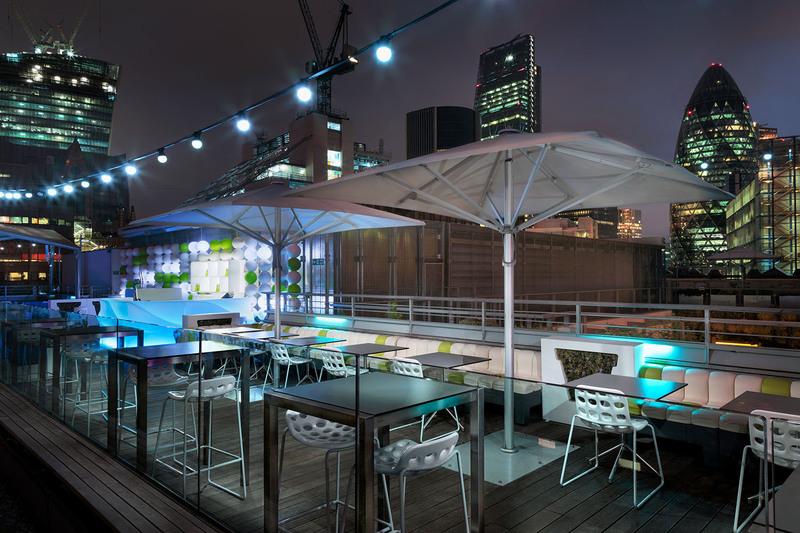 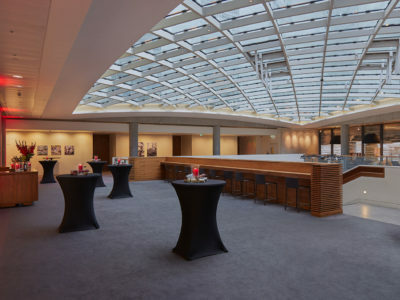 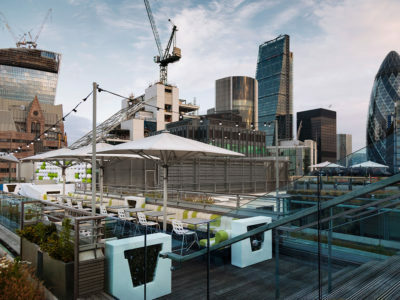 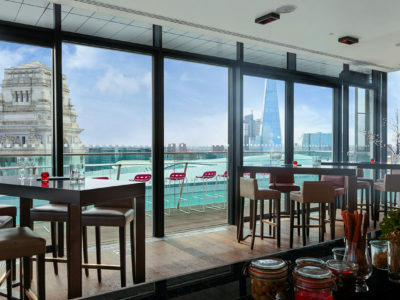 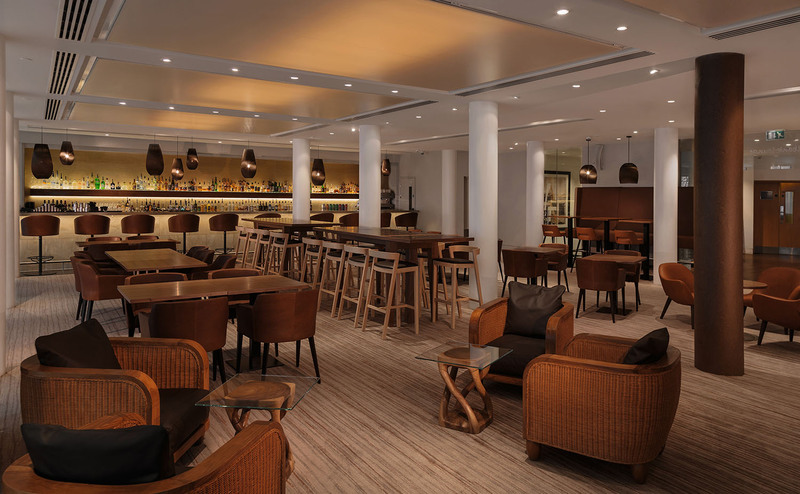 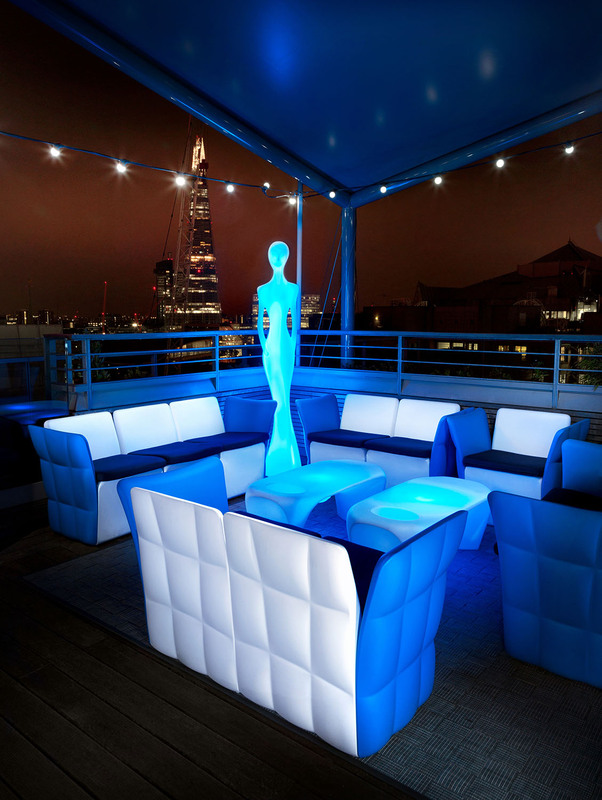 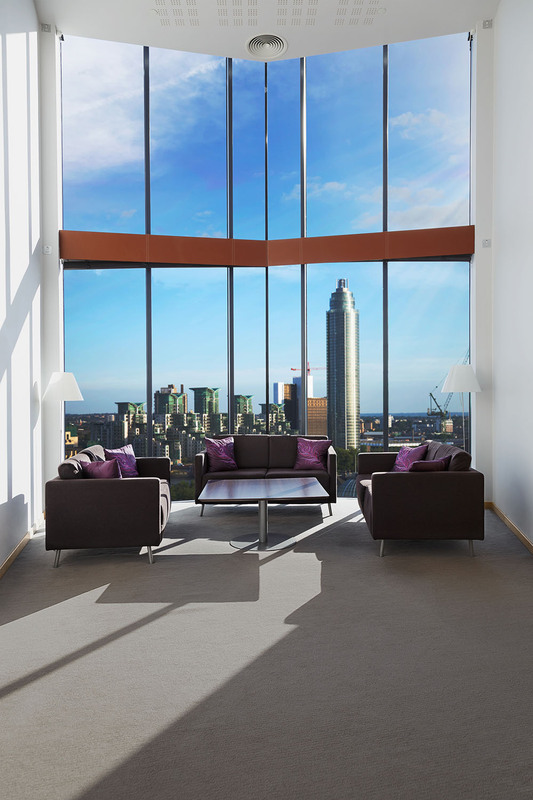 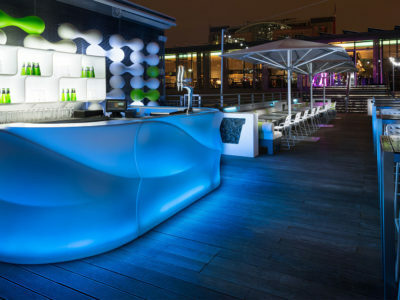 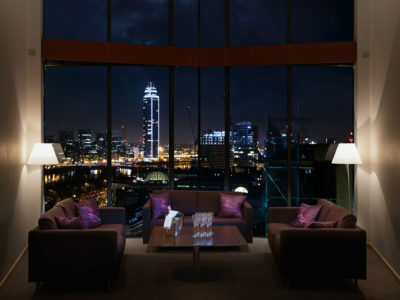 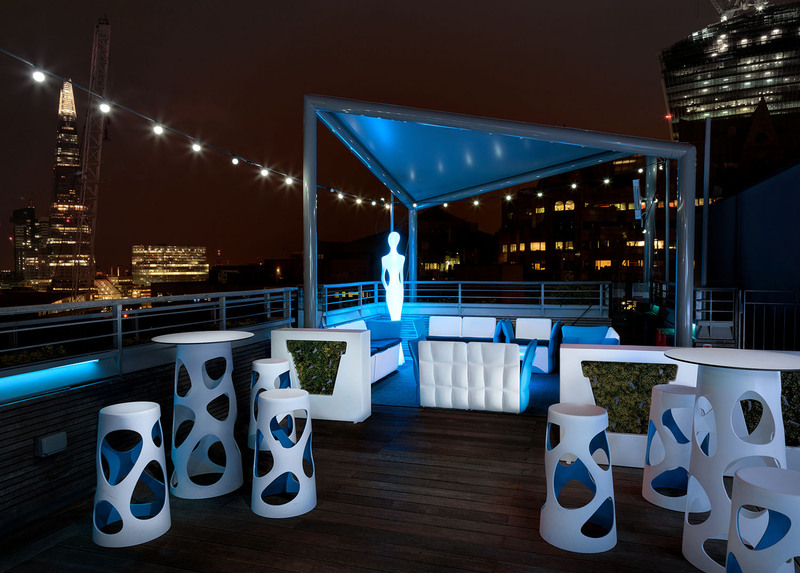 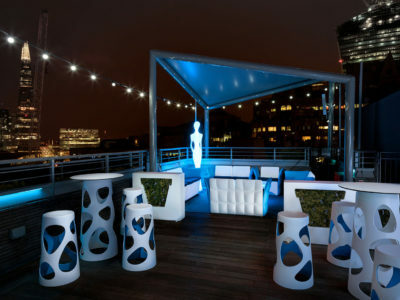 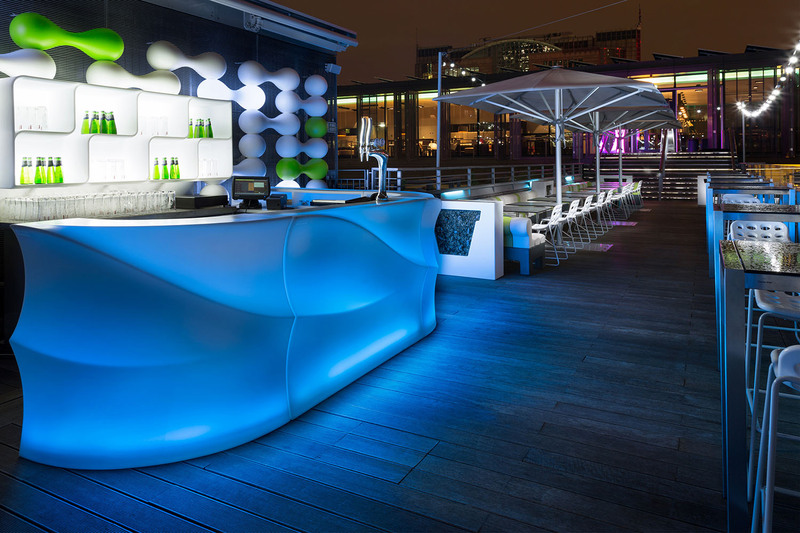 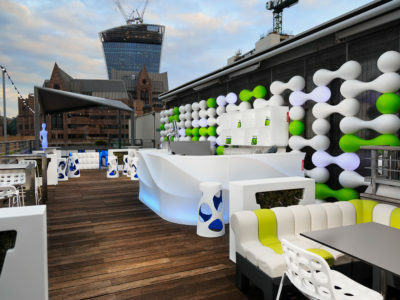 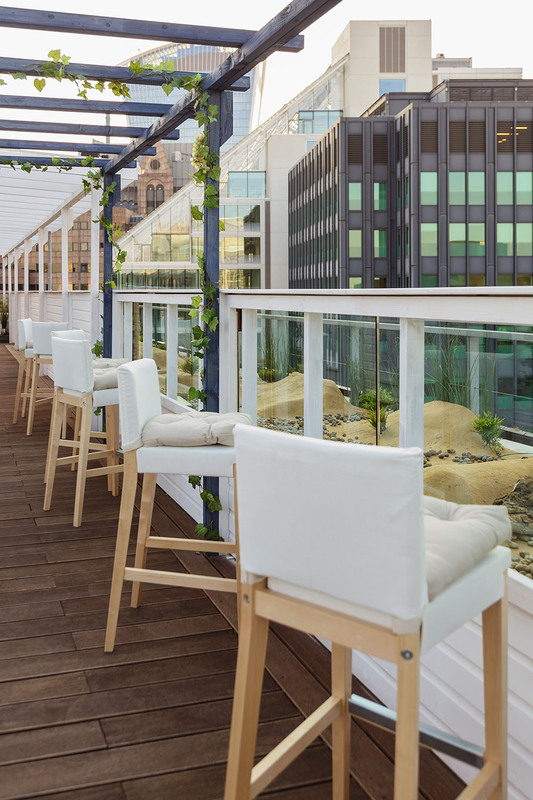 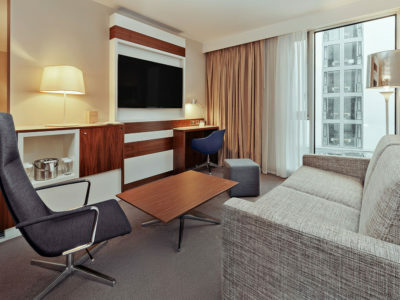 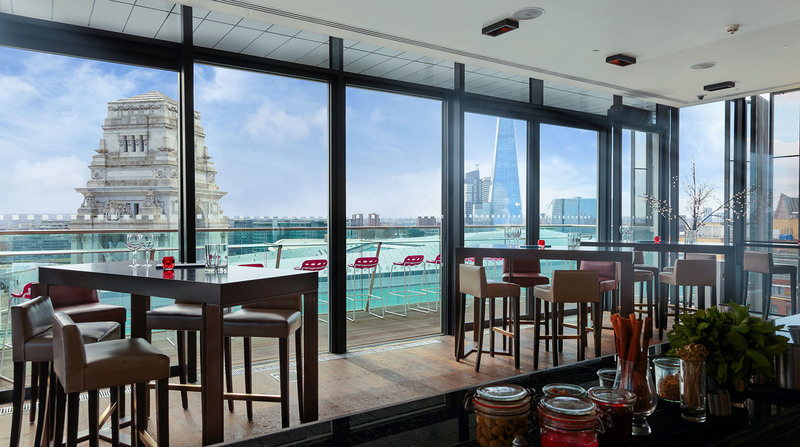 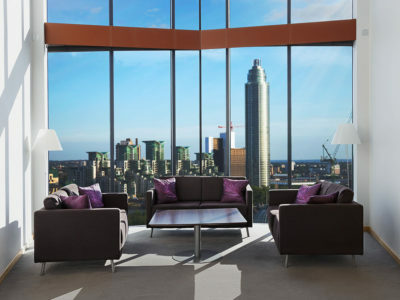 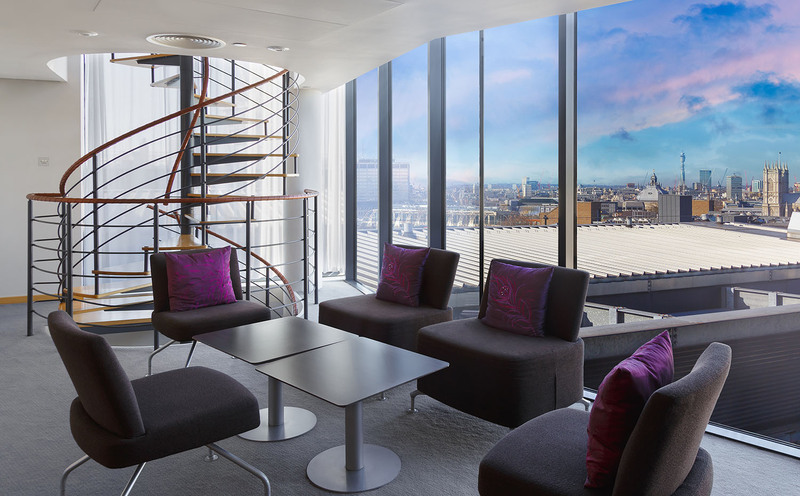 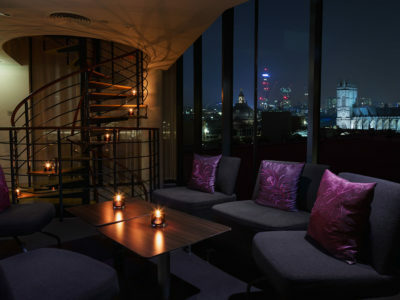 Sky Lounge at Double Tree by Hilton Hotel London – Westminster. 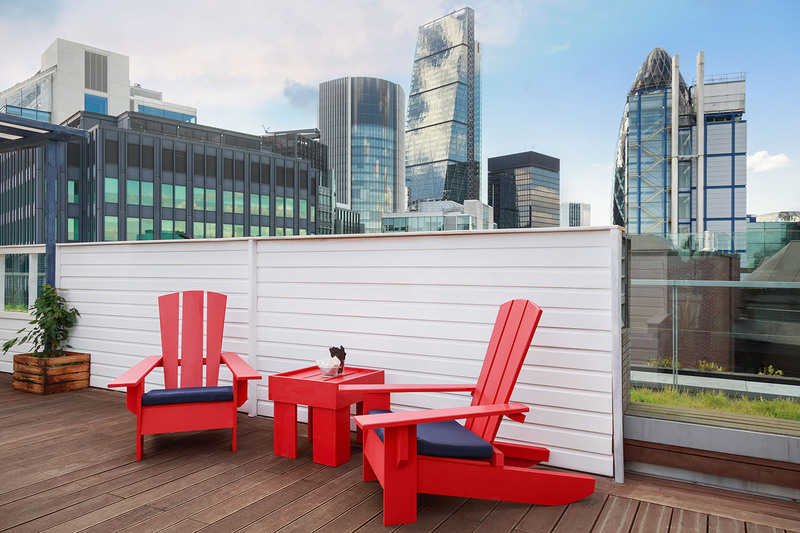 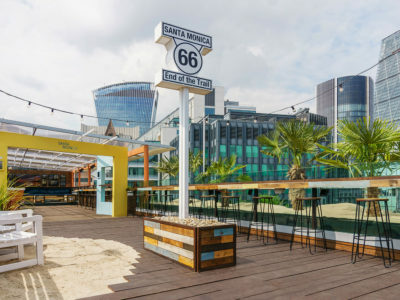 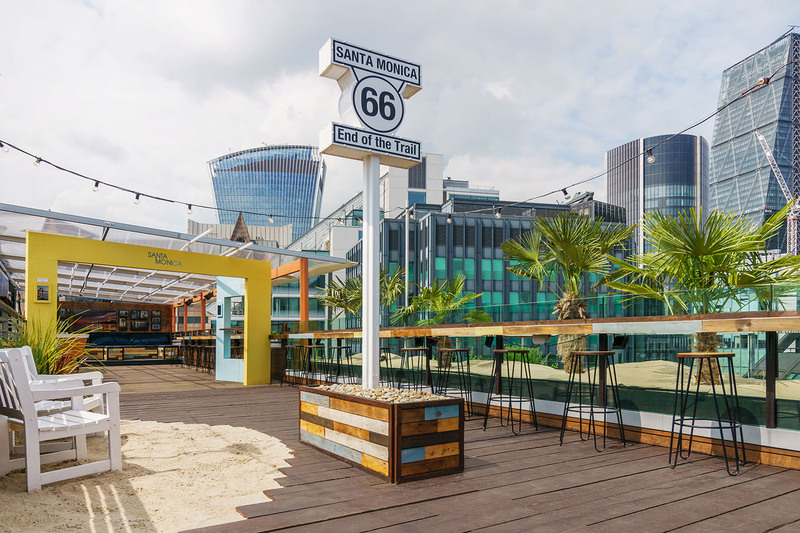 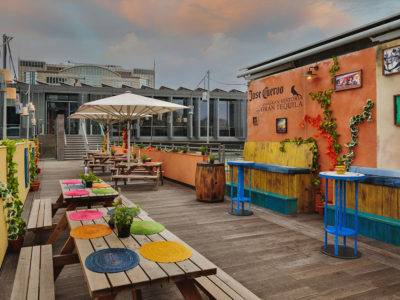 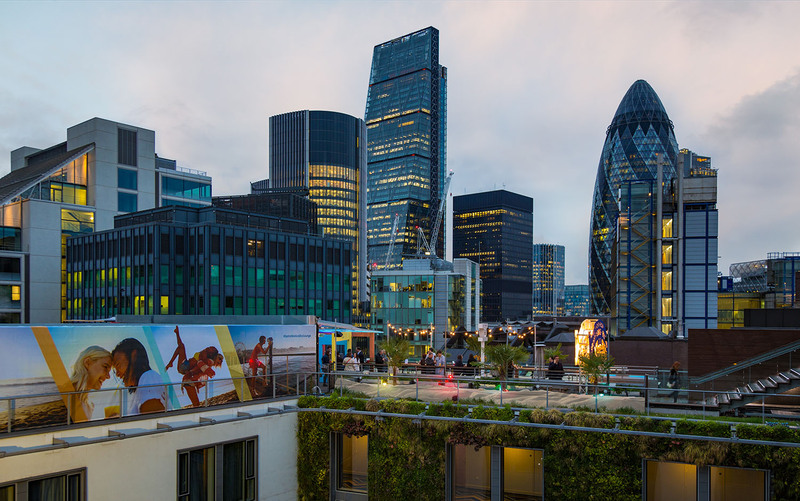 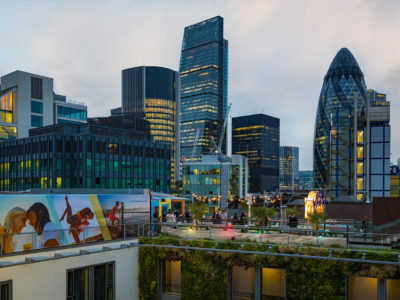 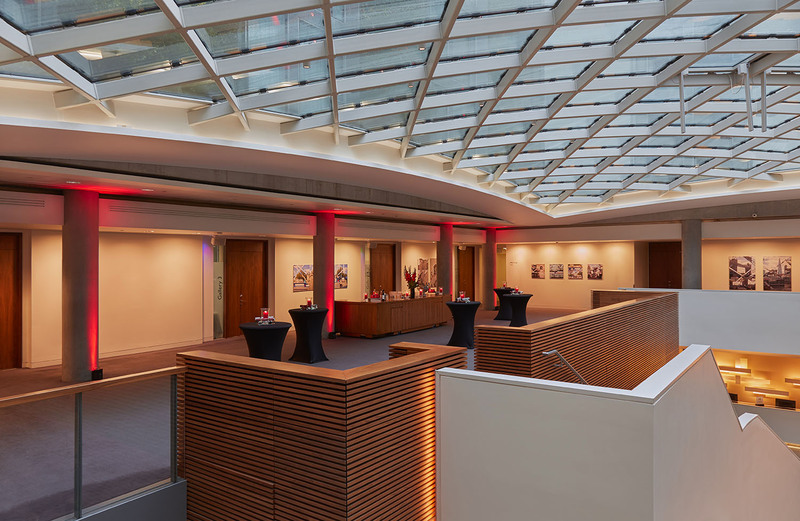 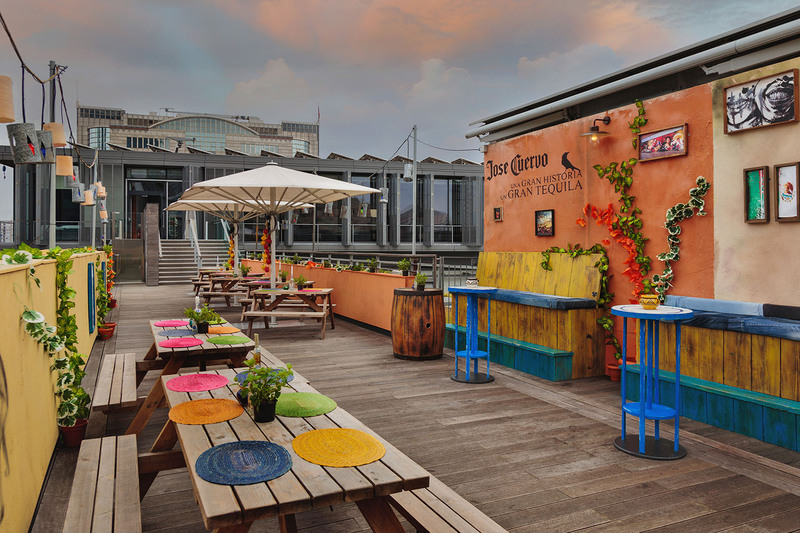 Summer Pop-Up 2015 (Cape Cod) at Double Tree by Hilton Hotel London – Tower of London, Skylounge. 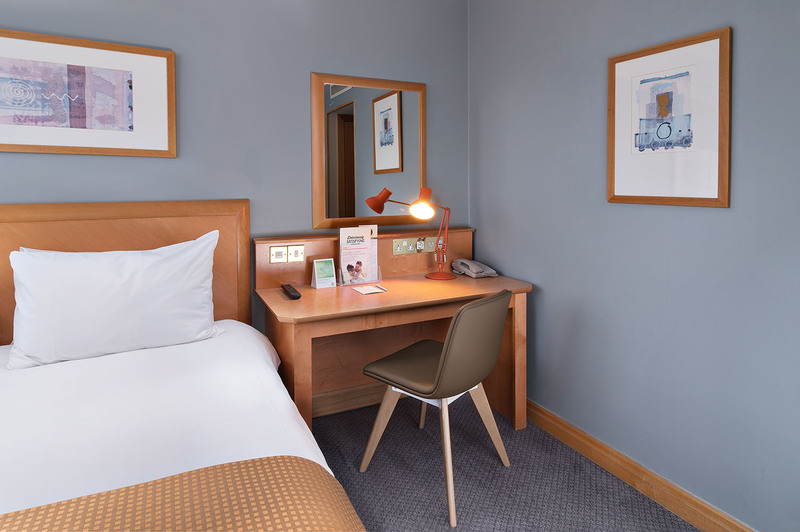 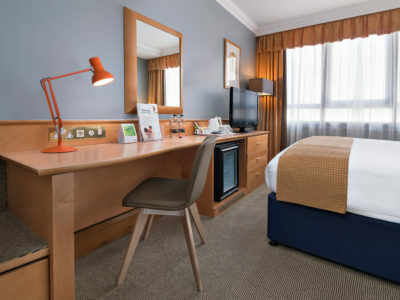 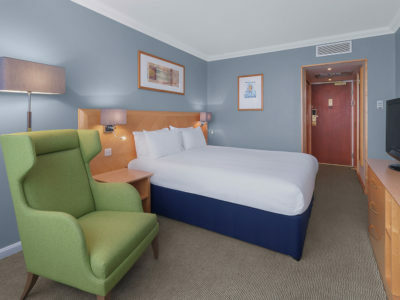 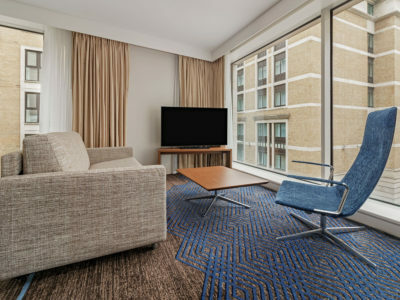 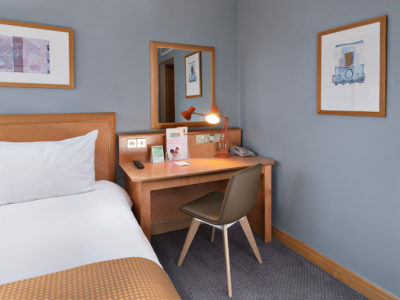 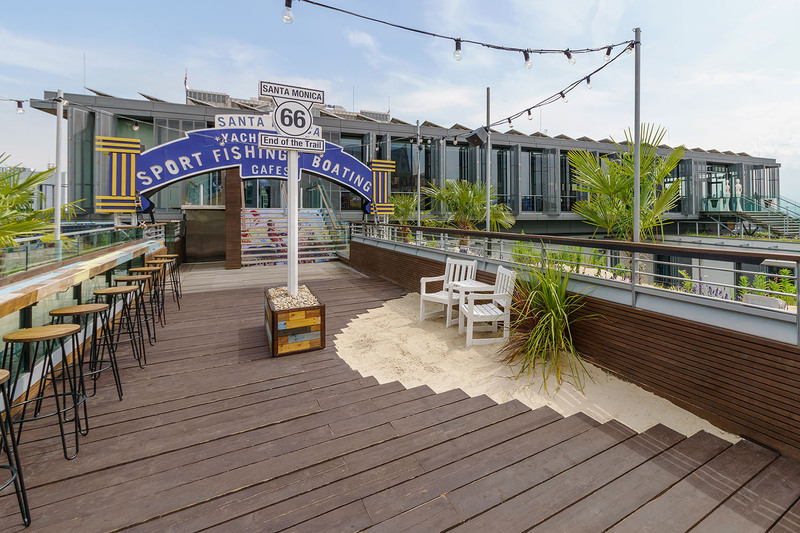 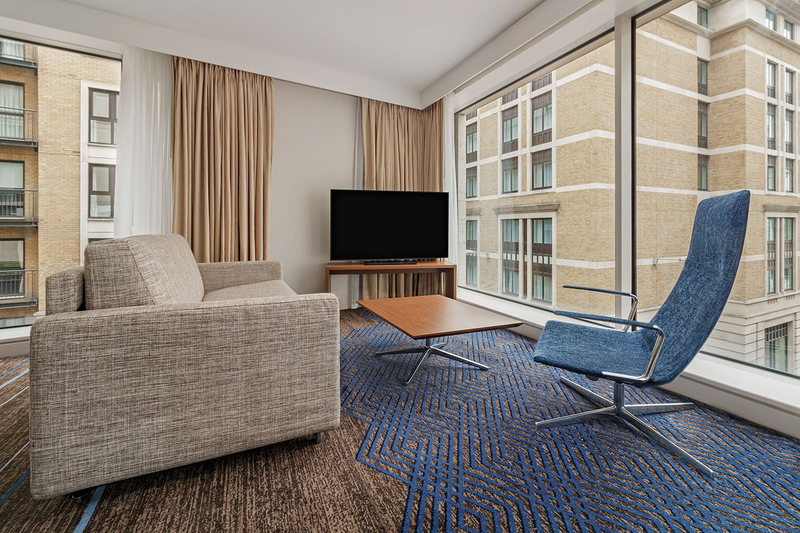 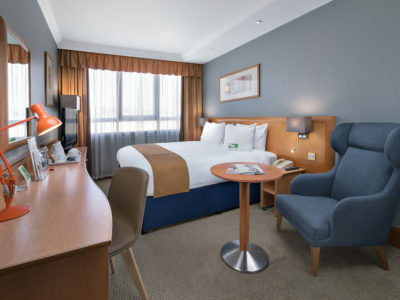 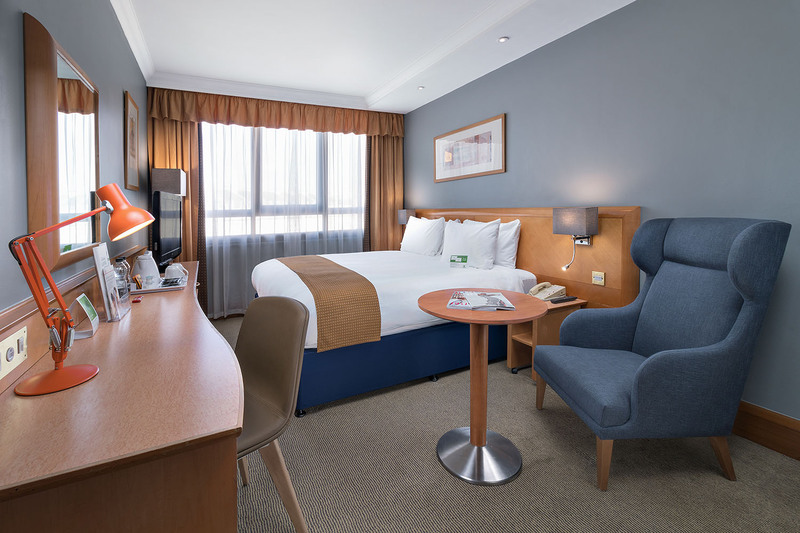 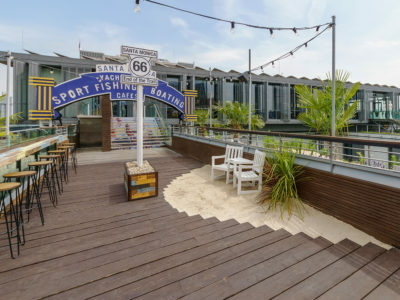 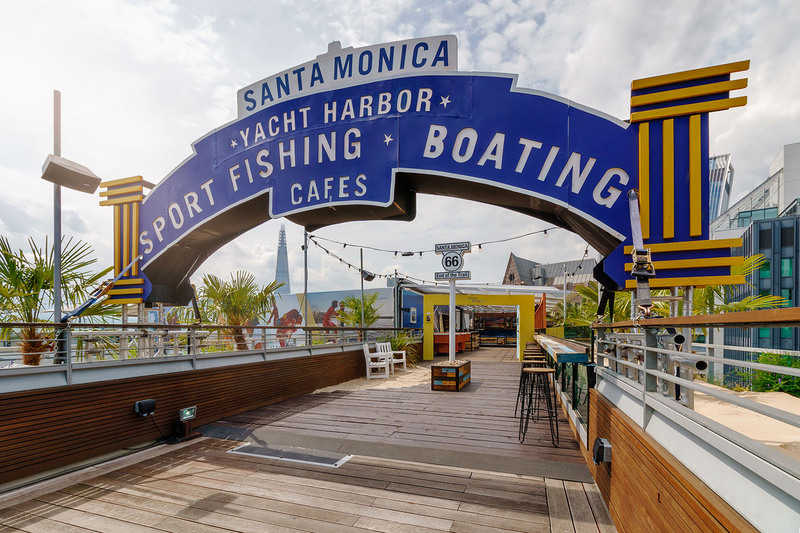 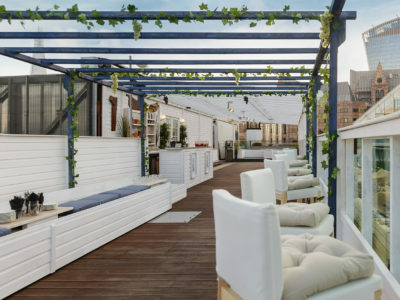 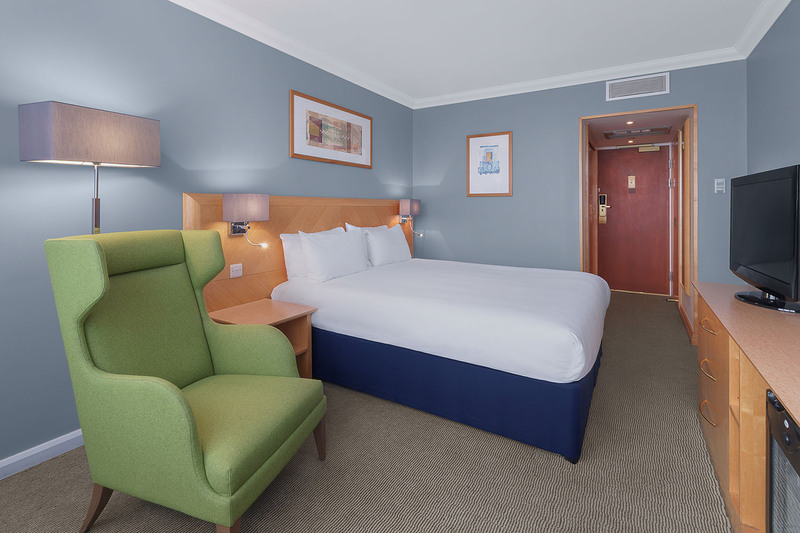 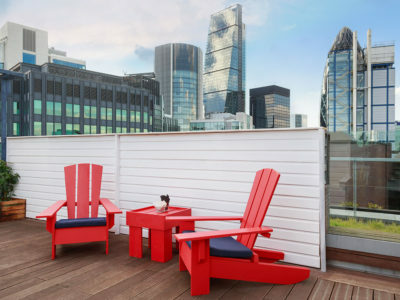 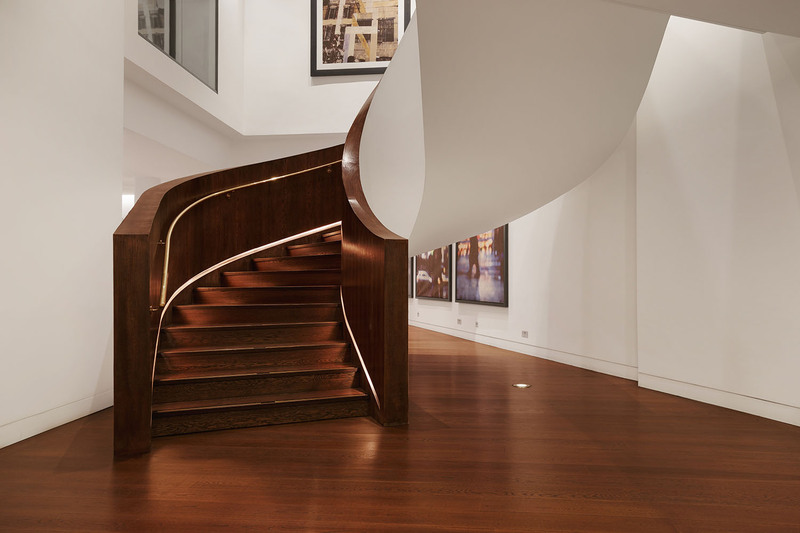 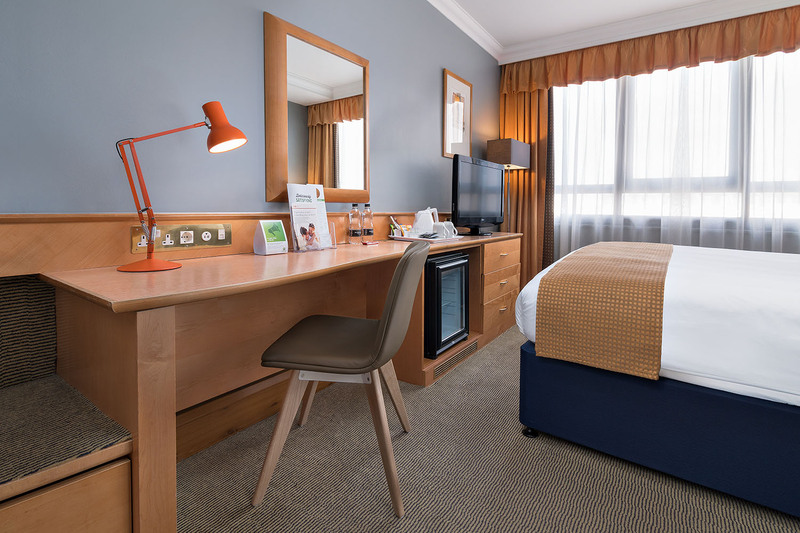 Nantucket Beach Club at Double Tree by Hilton Hotel London – Tower of London, Skylounge. 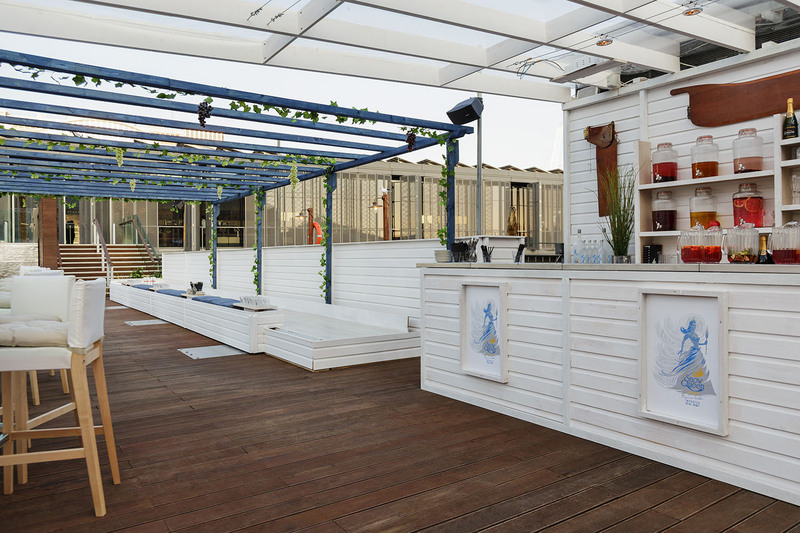 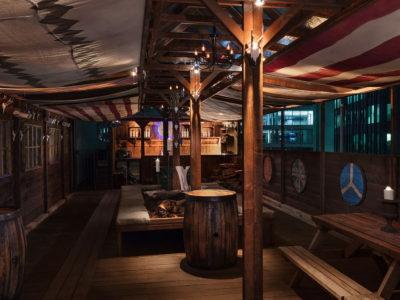 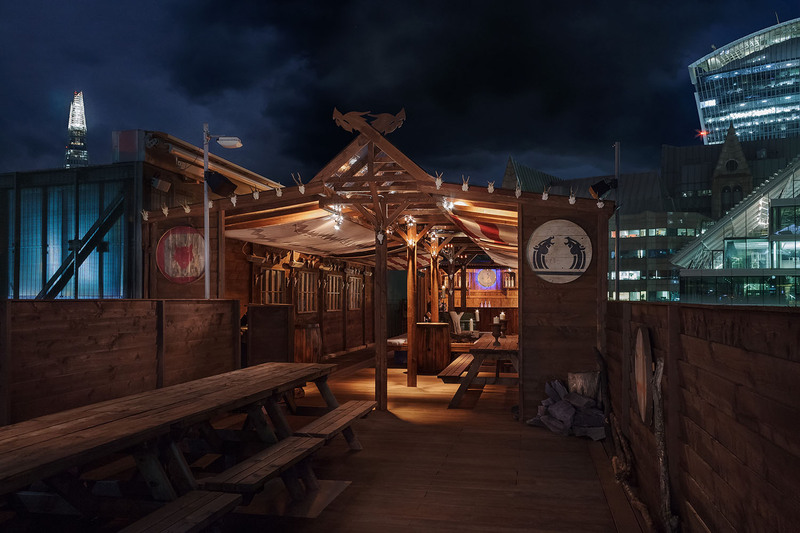 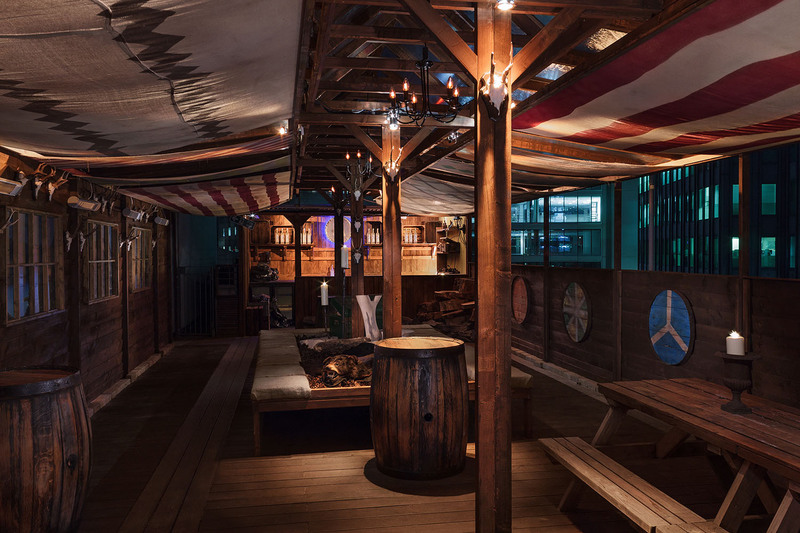 Snow Queen Vodka Vikings Nordic pop-up terrace. 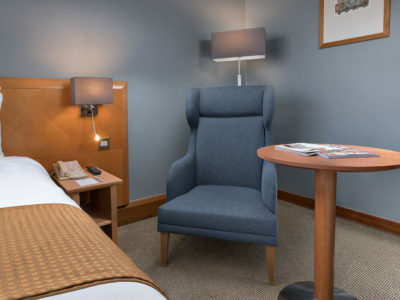 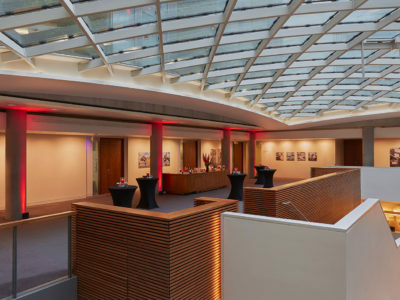 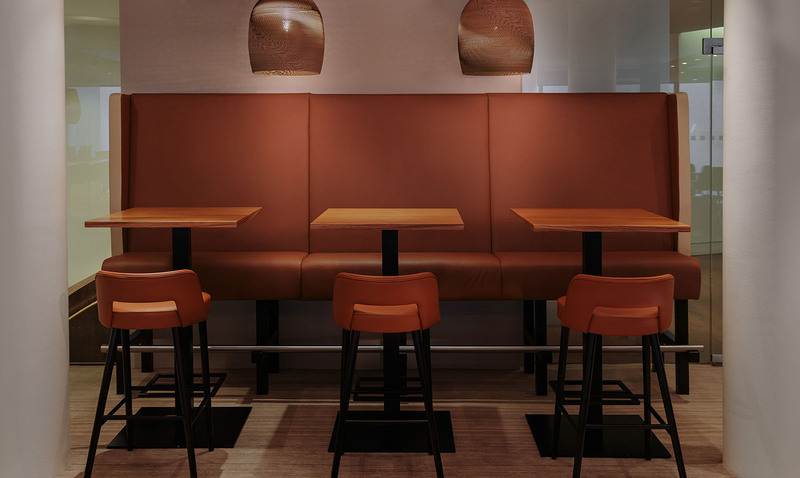 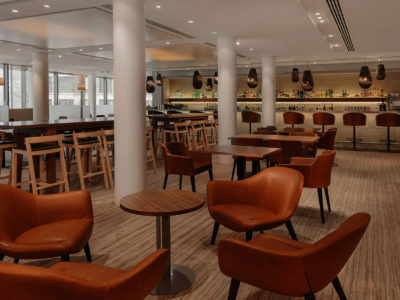 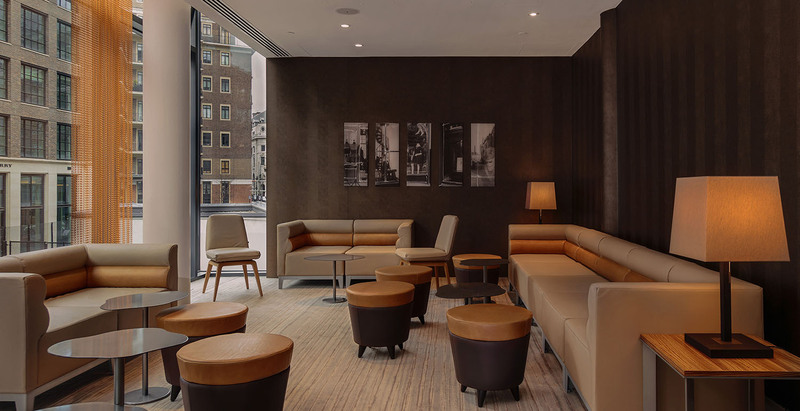 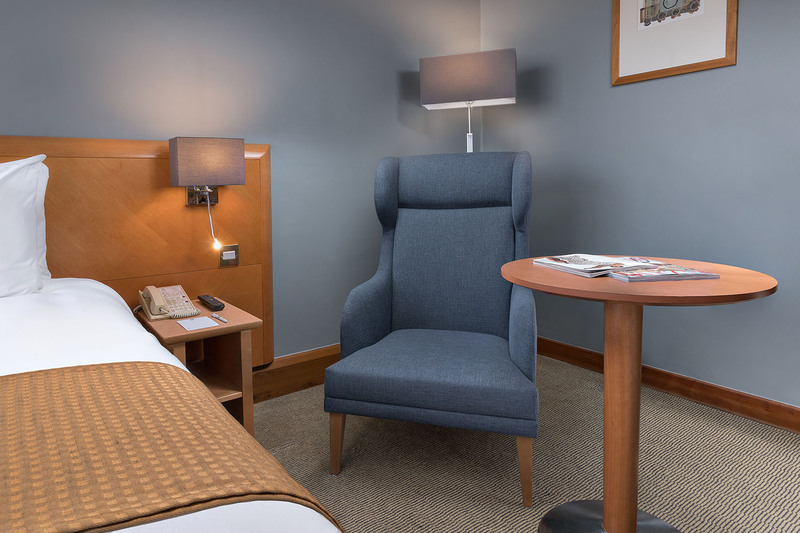 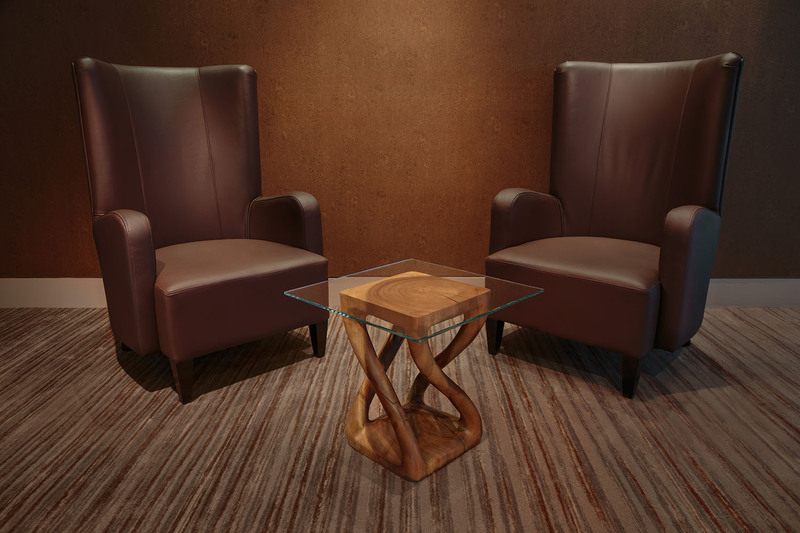 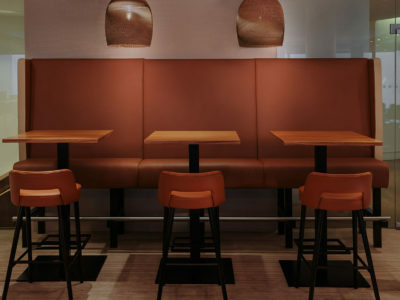 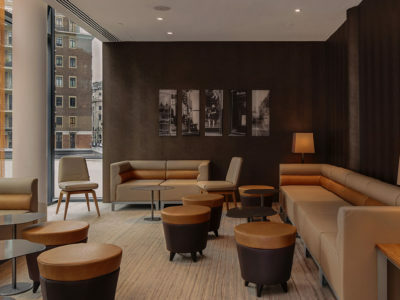 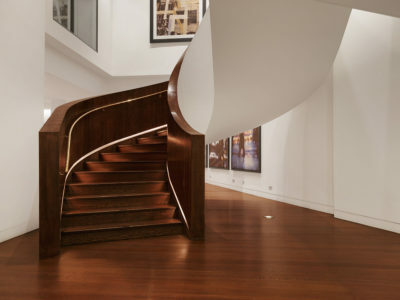 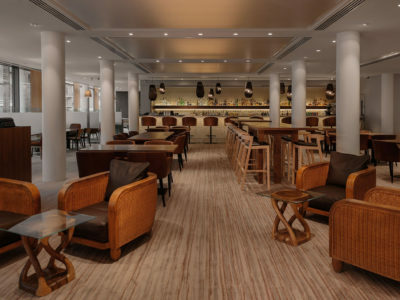 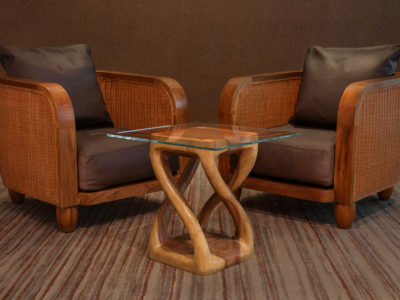 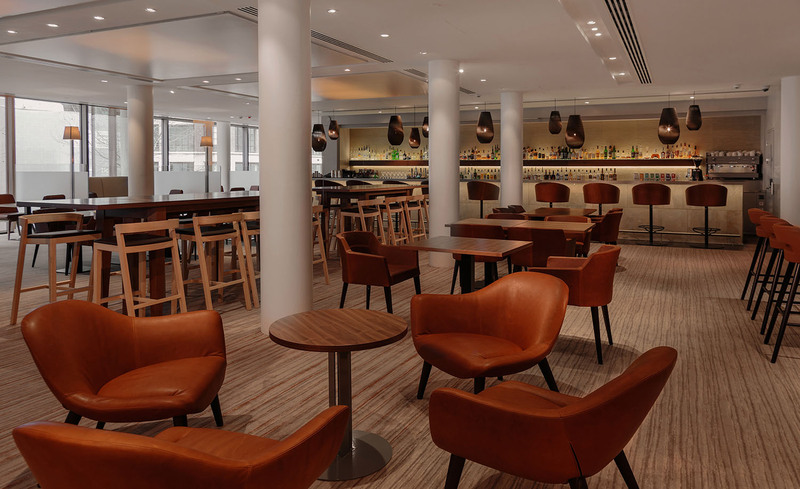 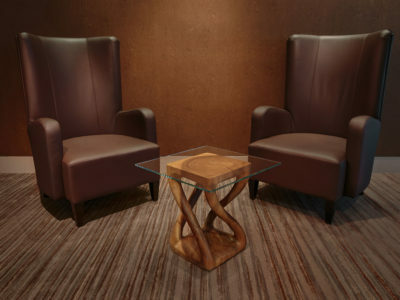 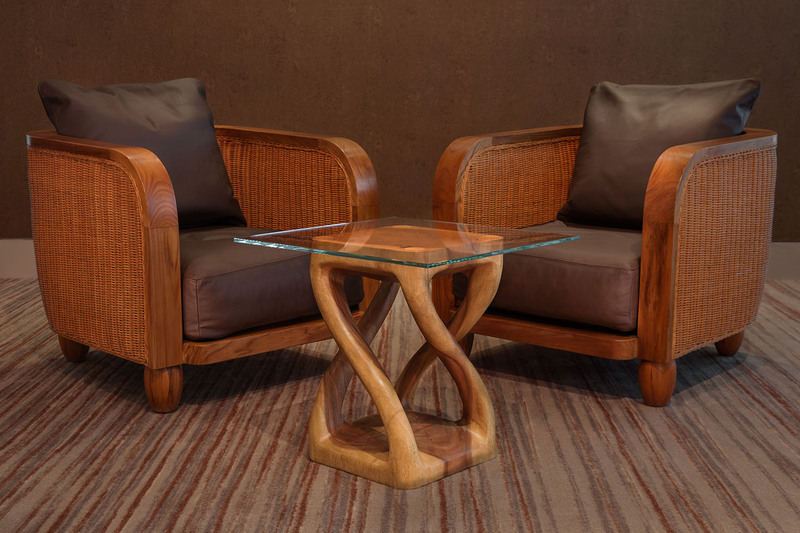 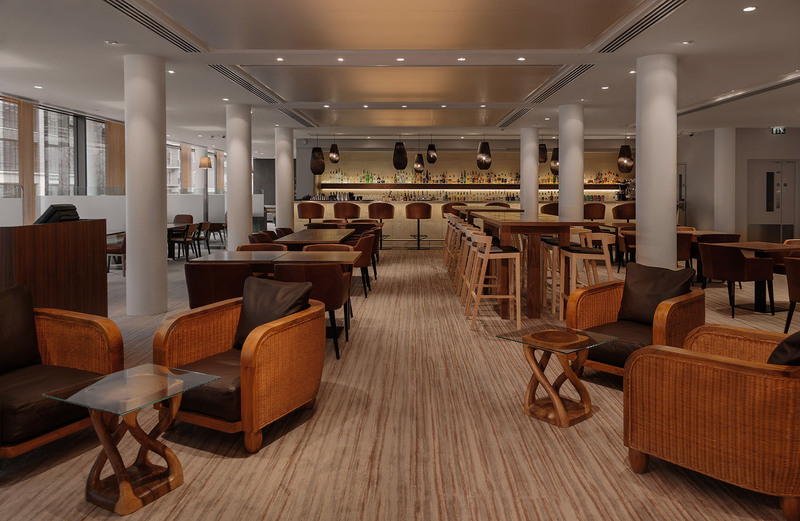 Millbank Lounge at Double Tree by Hilton Hotel London – Westminster. 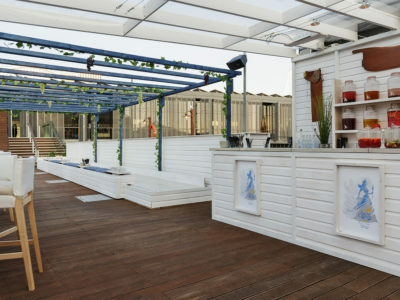 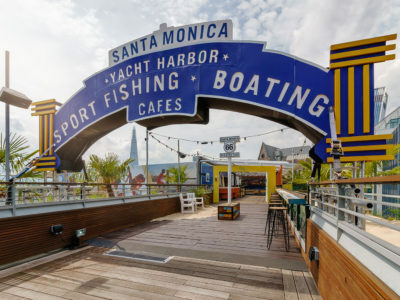 Santa Monika rooftop terrace pop-up bar. 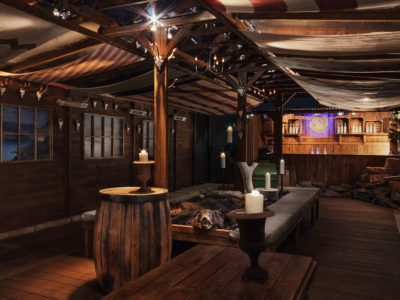 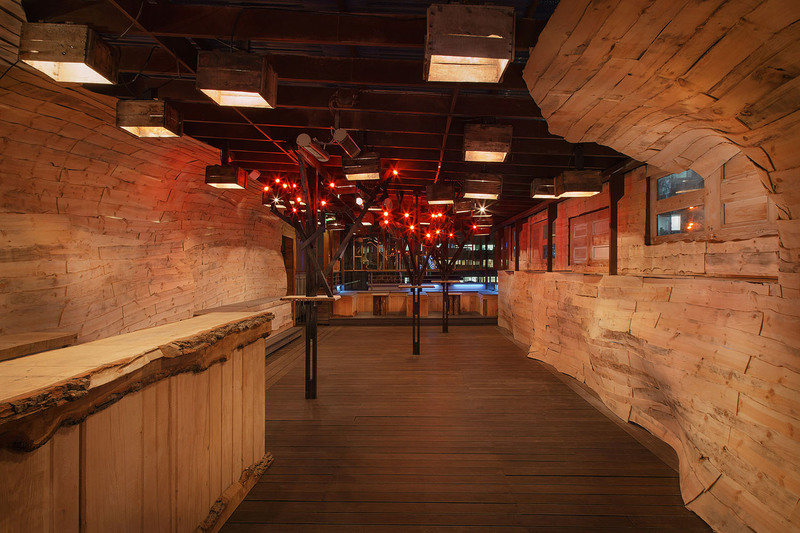 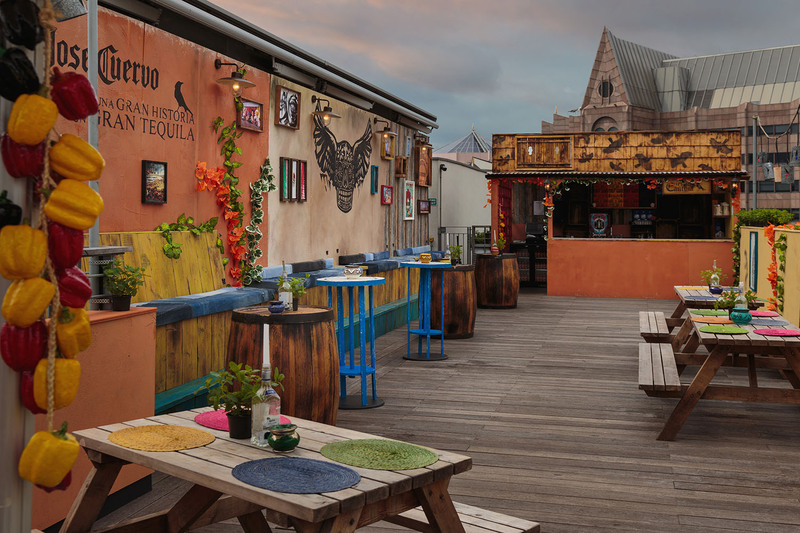 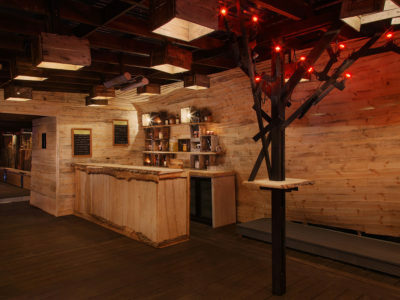 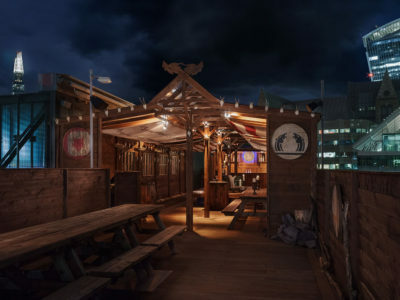 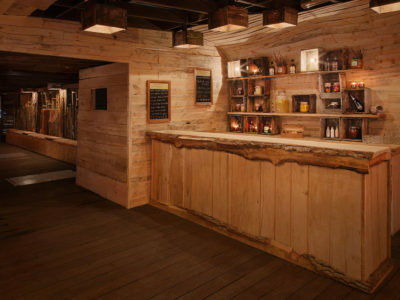 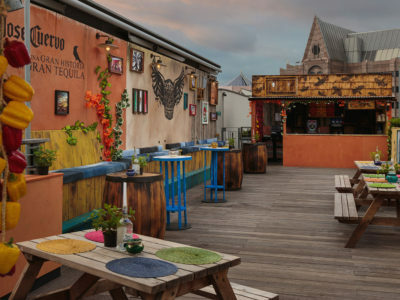 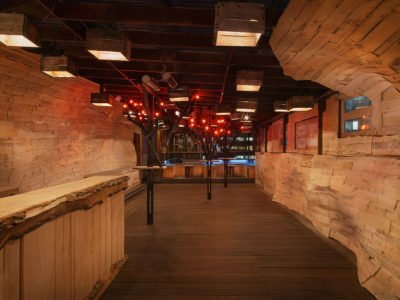 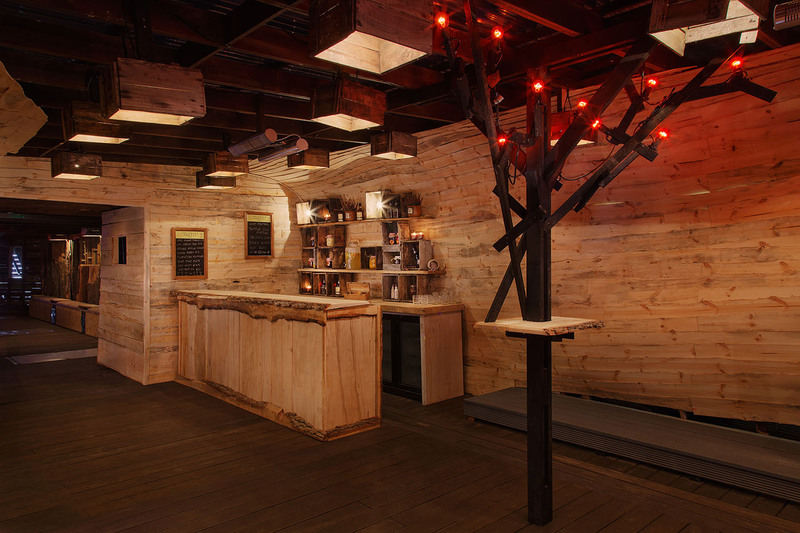 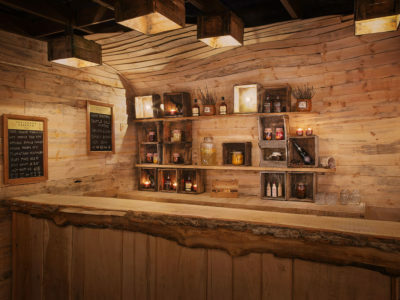 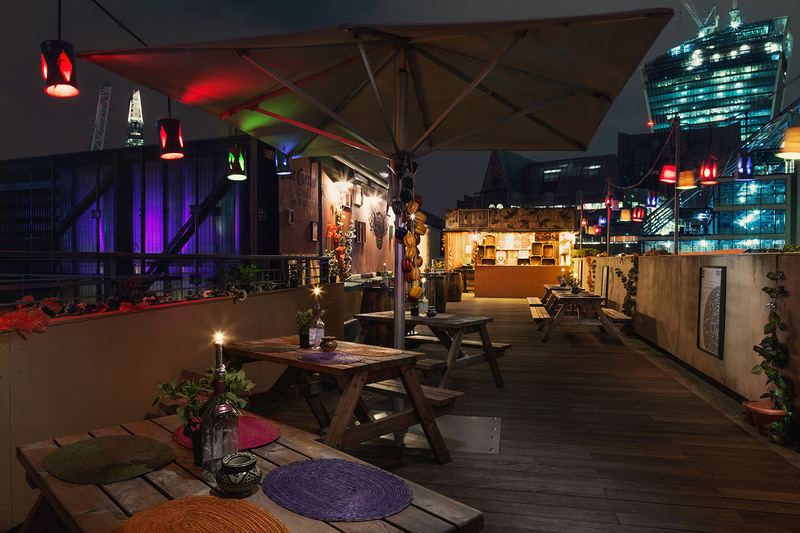 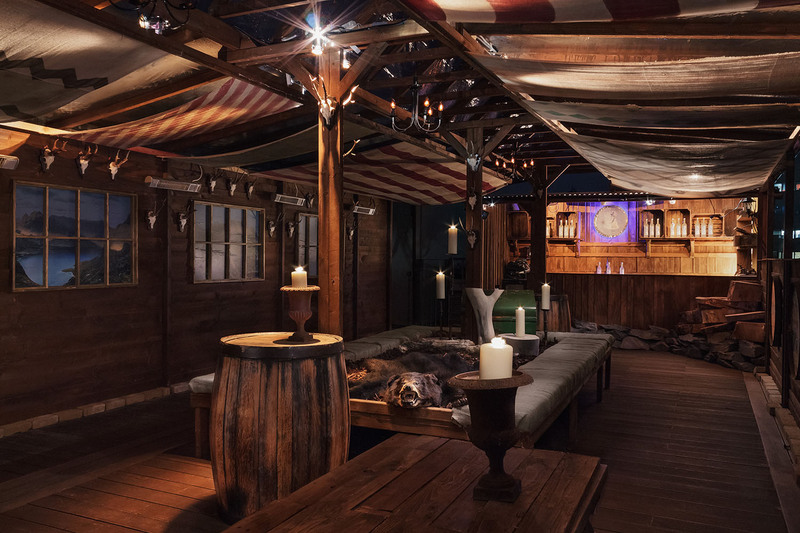 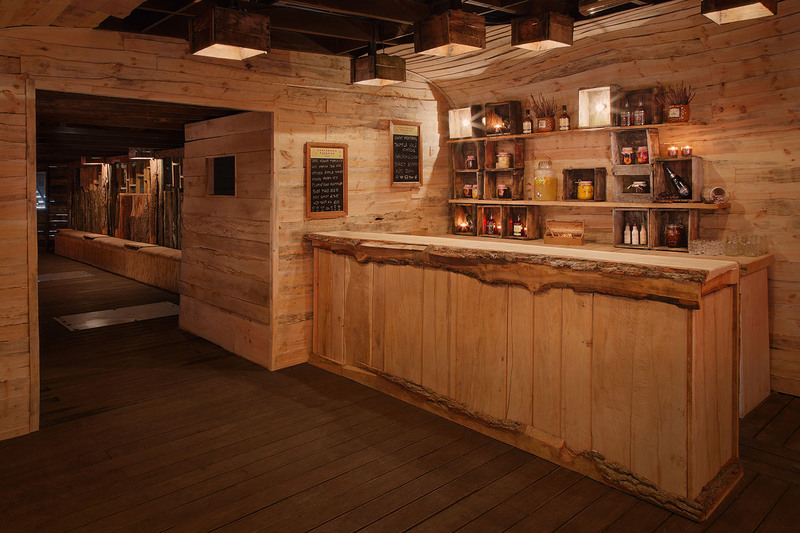 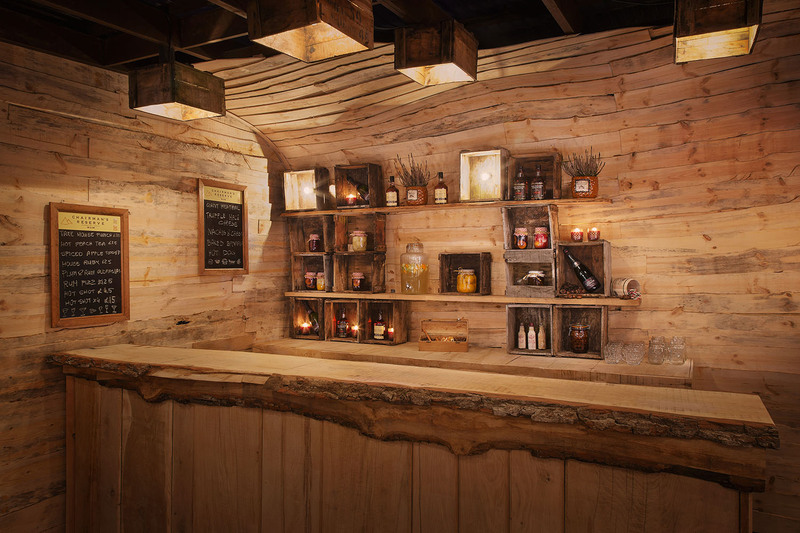 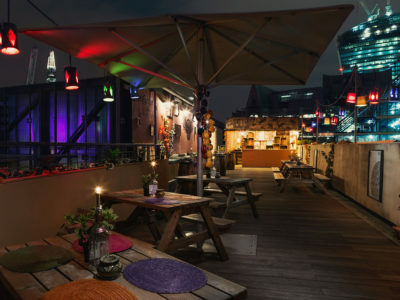 Chairman’s Rum “Treehouse” Pop-up terrace.